With the clocks going back and the nights drawing in, there’s been a worrying trend on the road of drivers overly-relying on the use of daytime running lights. They are NOT intended to illuminate the road in the dark. 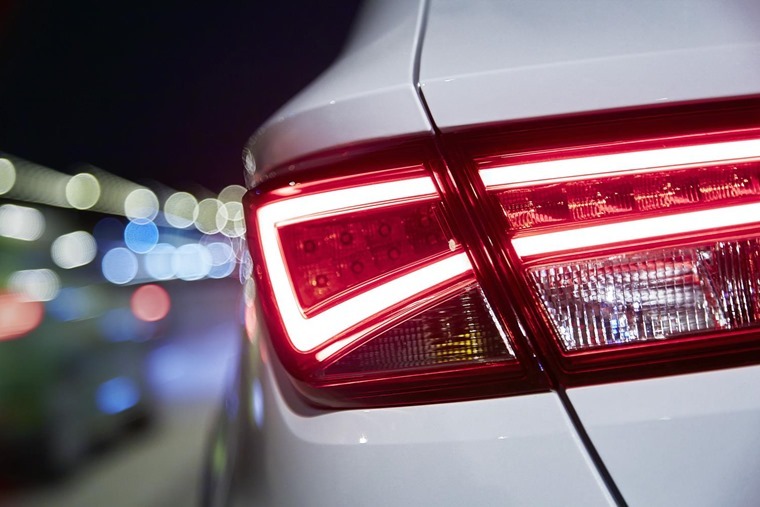 More and more drivers are relying on the automatic lighting systems in their cars and front-only daytime running lights, meaning it’s easy to assume all your lights are all taken care of without you needing to do anything. Unfortunately, daytime running lights alone are not sufficient to make you properly visible to oncoming traffic and other road users, especially in foggy or wet conditions. What’s more, if you just use daytime running lights you may be displaying no rear lighting at all, meaning you’re harder to spot for anyone following you. With increased autonomy in the newest cars, it helps to use your experience and common sense and not rely solely on automatic sensors to judge what lights are appropriate on journeys in the dark or when visibility is reduced. 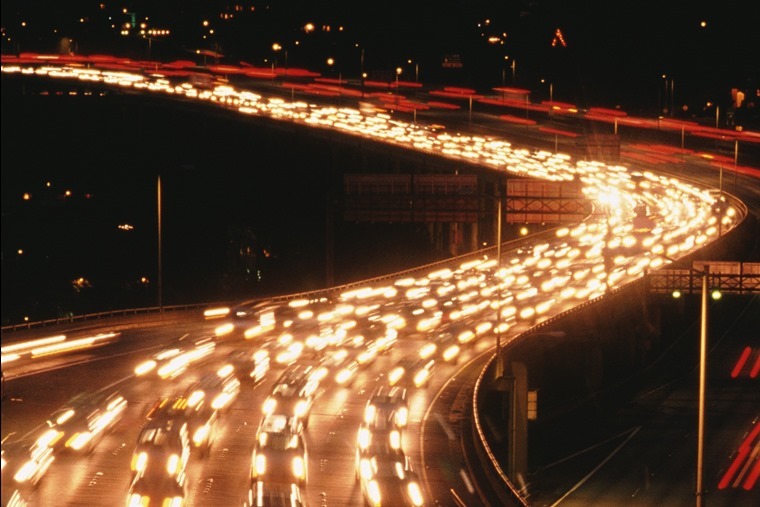 As night time accidents in Europe cause 37% of all driving casualties, it helps to make other precautions to make driving safer too. If visibility is reduced during the day, then use dipped headlights at all times. Switching them on will also ensure your rear lights are on, so you’ll be more noticeable from front and rear. Make regular checks of your main beams, indicators, sidelights, fog lights and brake lights to ensure they’re in working order. Know where your fog light controls are located so you can turn them on and not panic if visibility is reduced. Make sure you use lights in such a way that you’ll gain the maximum benefit, and other road users will have the best chance of seeing you. Drive slower than you normally would during the day and adapt your speed to be able to brake within the headlight range. Maintain a safe distance leaving a margin of no less than three seconds between you and the car in front.